The 4600 Series Fly Reels from Sage Fly Fishing are all about speed. When you set the hook into the fish of a lifetime, whether it is a ten pound bonefish or ten pound steelhead, you need to put slack line on the reel as fast as possible to ensure a smooth battle. There is no better way to do this than with an ultra-large arbor reel like the ones in Sage’s 4600 Series. 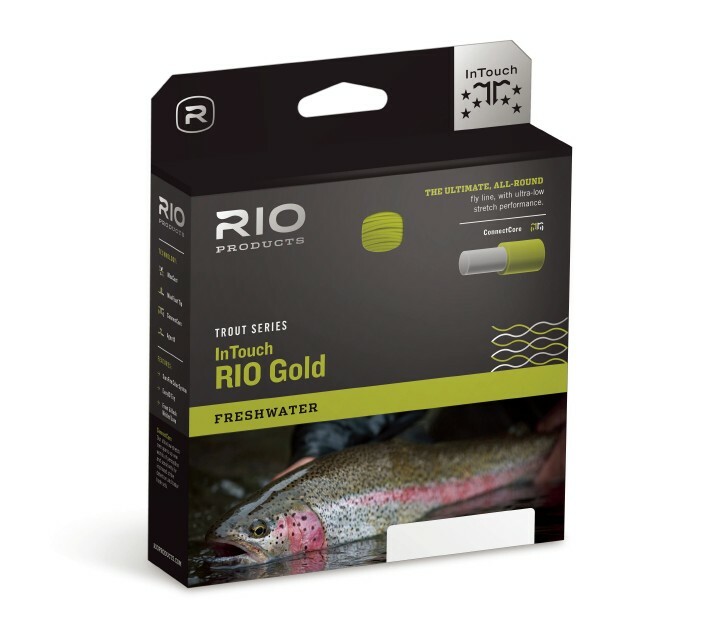 These lightweight, fully machined aluminum reels are tough enough to withstand any fishing conditions that you encounter, and are light enough to balance perfectly with any of your modern, high performance fly rods. The 4600 Series Fly Reels come in four different sizes that will accommodate everything from 4 weight to 9 weight lines for single hand rod and switch rod setups, and 5 weight to 7 weight lines for spey setups. The 4600 Series’ ultra-large arbor spool accomplishes two things simultaneously. First, it helps the angler to bring line in quickly when fighting powerful fish. Whether you need to pick line up in order to play a fish on the reel, or to gain on a resting fish, the extra line you bring in with each revolution of the larger diameter spools in the 4600 Series is extremely noticeable and helpful. 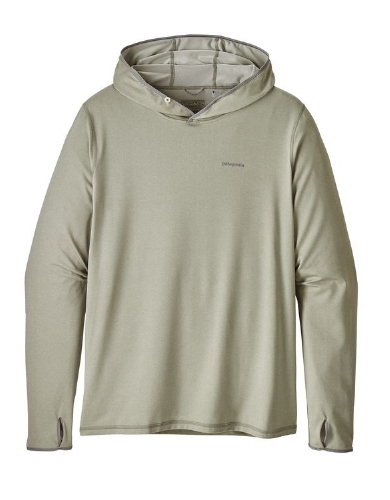 Second, it greatly reduces startup inertia while helping the drag system to function more smoothly during long runs. Anyone who has ever lost a major fish to a minor drag hiccup will tell you that the smoother the drag system runs, the better your chances are of actually landing the fish. One of my favorite features of the reels in Sage’s 4600 Series is the offset micro disc drag system that features a powerful 3:1 gear ratio. This system gives the 4600 Series reels the same power as a traditional, center-mounted disc drag system, but with less weight. The Sealed Carbon System (SCS) drag utilizes high-grade, U.S.A. made carbon discs that work to dissipate heat quickly without wearing down and losing power over time. The numbered, one-revolution drag knob gives the angler precise control over the reel’s resistance, and a grooved frame allows the user to secure line against the reel during those infrequent casting breaks. Finally, the spool’s concave arbor increases its backing capacity, which allows you to take on more species in a wider variety of locations with more confidence. The reels in Sage’s 4600 Series are made to help you take on powerful game fish that do not throw in the towel easily. Fish like bonefish, steelhead, northern pike, and large trout have all fallen to the speed, power, and precise control of the various reels in Sage’s 4600 Series. 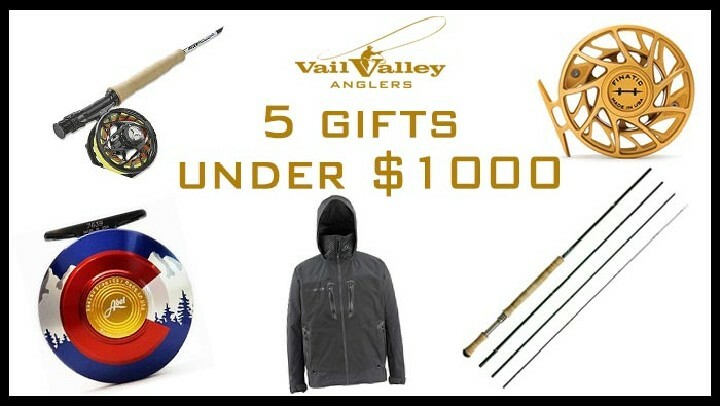 As always, be sure to stop by Vail Valley Anglers in Edwards, Colorado to get your hands on one of these machines and see why, if you are going to chase fast fish, you had better be fast as well.